Are you looking for a venue with a unique ambience for your church, youth or music group, sports team, family reunion or just a weekend away with friends? Group retreats are an ideal setting for hard-working teams to discover new synergies and create memories that last many years. 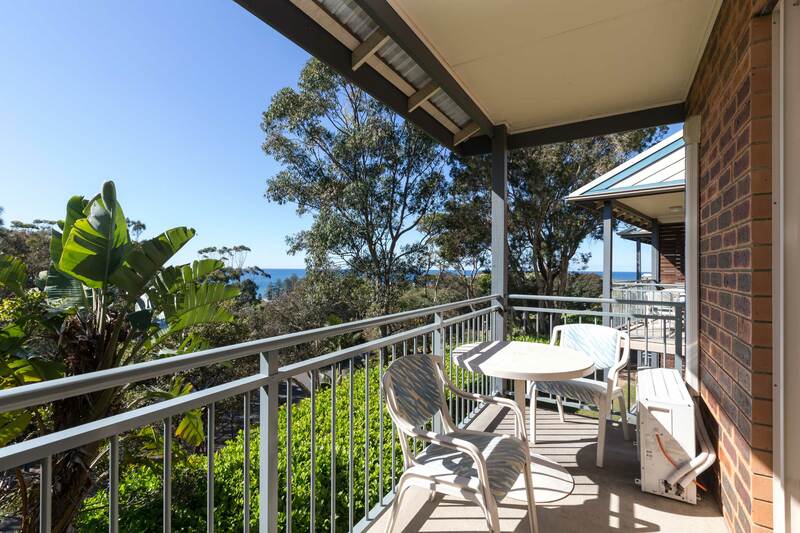 Located only 30 minutes north of the CBD, the stunning views of the Pacific Ocean and tranquil surroundings make The Collaroy Centre the ideal location for your next community, youth group or church retreat. Whether your aim is spiritual growth, personal reflection or connecting with others, we are here to meet your needs. As well as a variety of accommodation options, we also offer an extensive range of meeting spaces and adventure activities that are sure to please. You’ll have access to a range of activities and challenges, recreational facilities including a tennis and basketball court, large oval for ball sports and complimentary use of sporting equipment that can be used for an energising break or to build group rapport. Our activities can be run in a single session as a break for your participants, or we can design a full activity program to fit your objectives. The Collaroy Centre can accommodate small, medium and large groups and is the perfect venue for getting things done, as well as relaxing. Immerse your group in the outdoors with bush land and stunning views. Our experienced staff would love to assist in making your retreat a memorable event. 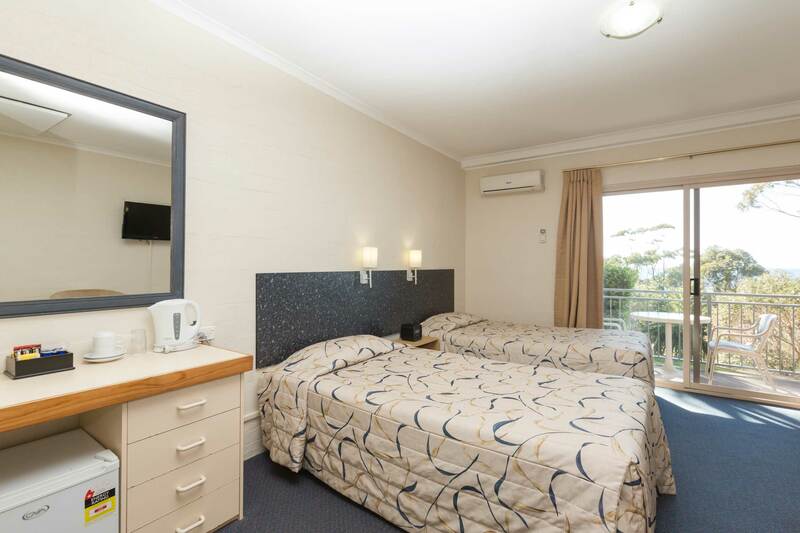 The Collaroy Centre has a range of easily accessible accommodation options that can be booked individually or in combination to cater for up to 440 guests. Our Cabins provide a blend of modern facilities with old school charm, while our Hotel accommodation provides spacious rooms with contemporary styling in a lush and peaceful setting. 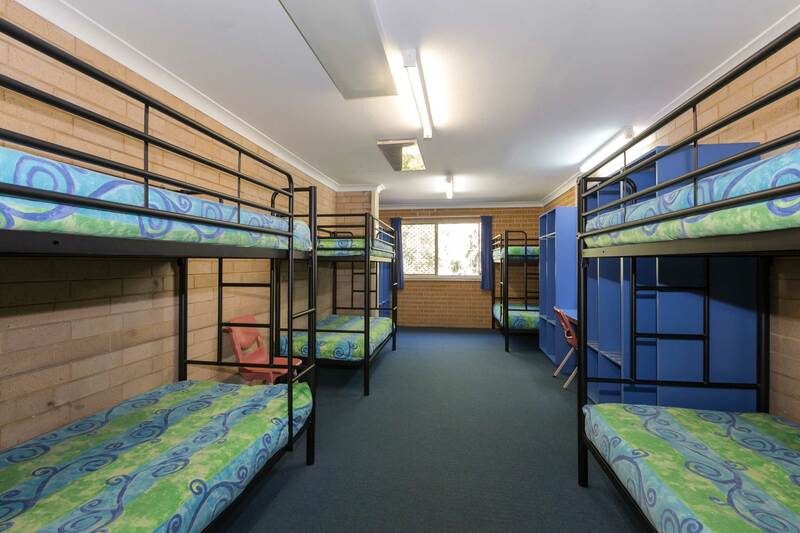 Cabin blocks have 10 rooms each with bunk beds for 6 to 8 people, central heating and 2 ensuite bathrooms. Additionally each block has triple share Deluxe Rooms, and 2 common rooms that can be used for meetings, activities or relaxation. All 30 Hotel rooms have 2 king single beds, and some offer ocean views. Our catered rate includes breakfast, morning and afternoon tea, lunch, dinner and supper. For Standard Rates please call or contact us. If you would like to add one, or a series of, adrenaline or team building activities to your stay, please enquire at your time of booking for a tailored package to suit your group.